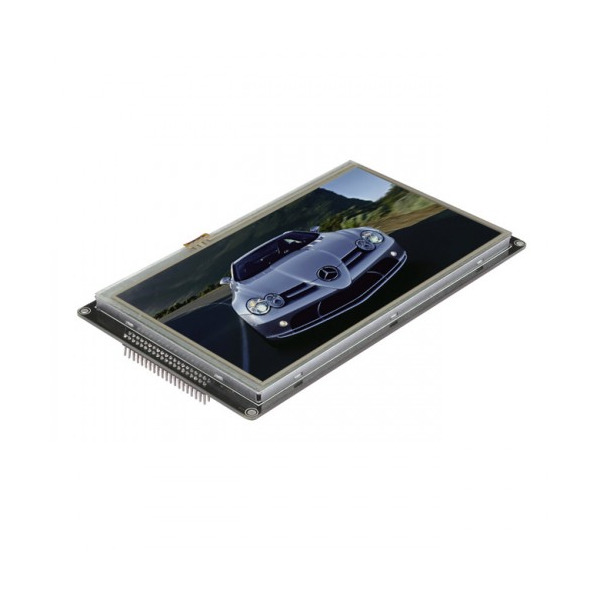 It is 100% compatible with the normal MCU like ARM AVR PIC and 8051,especially on Arduino family such as Arduino Due and Arduino MEGA2560(R3).The module uses the LCD controller Chip SSD1963 with 7 inch LCD including the touchscreen. 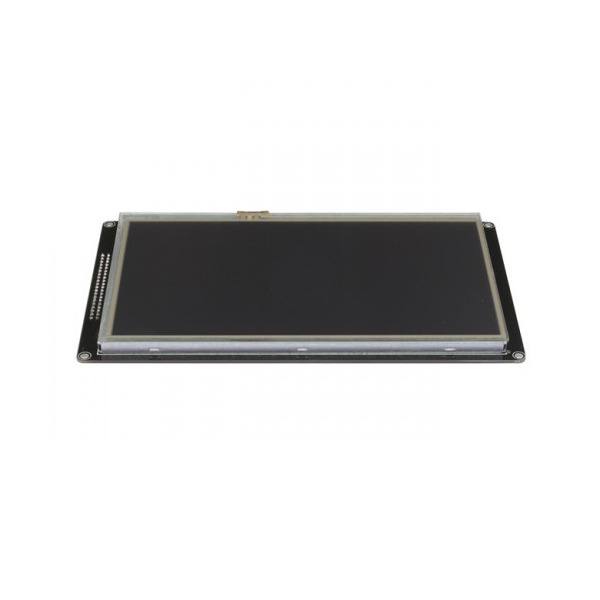 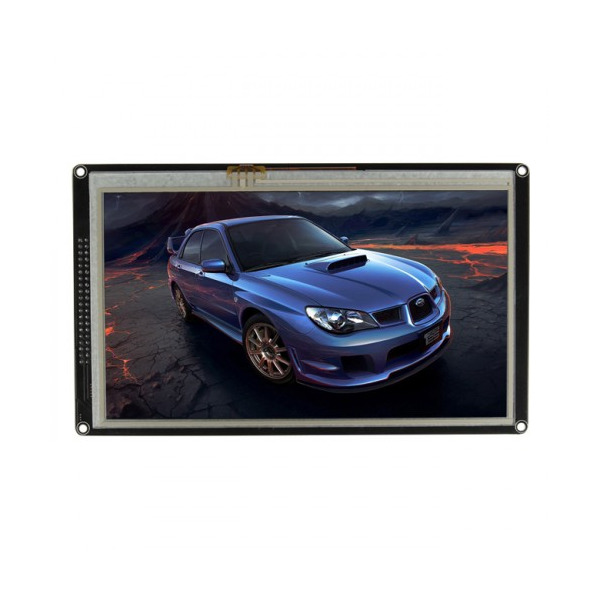 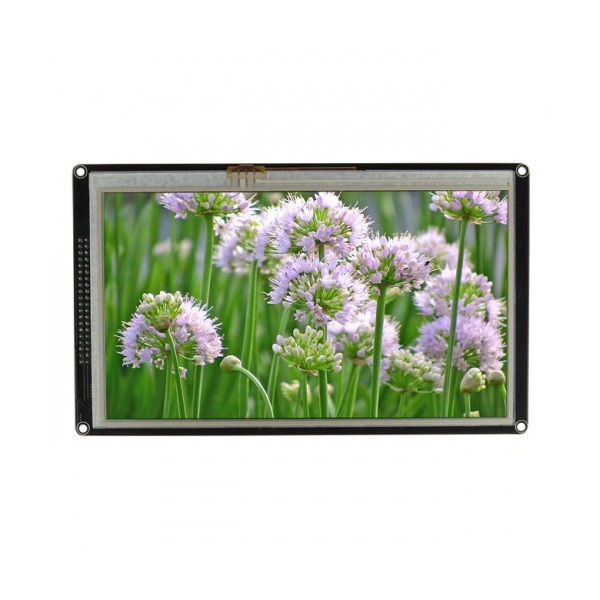 7.0" TFT LCD Module, Resolution 800x480, SSD1963 ControllerNote:The LCD is covered by the resist film to protect the LCD screen,if you do not need it,you could uncover the protective tissue. 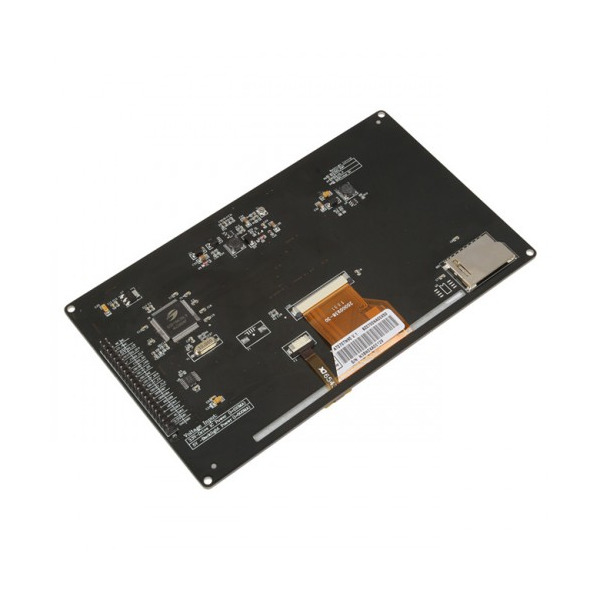 Please contact us via support@ardubotics.eu after your purchase. 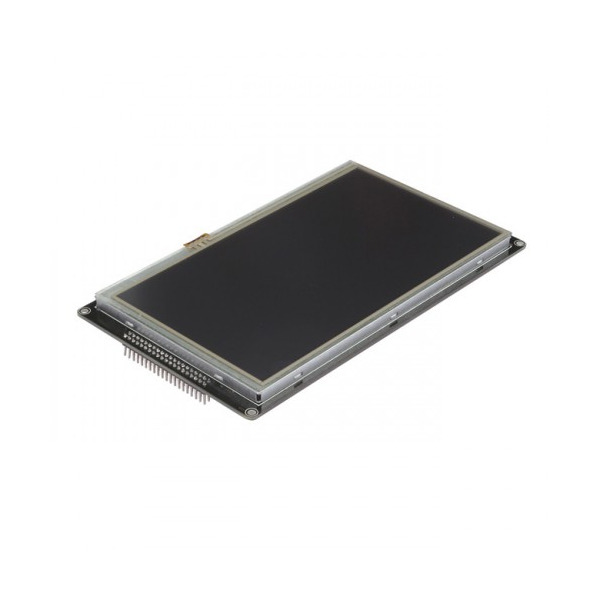 We have confirmed that the LCD is 100% compatible with Raspberry Pi but we do not have the programmed project yet. 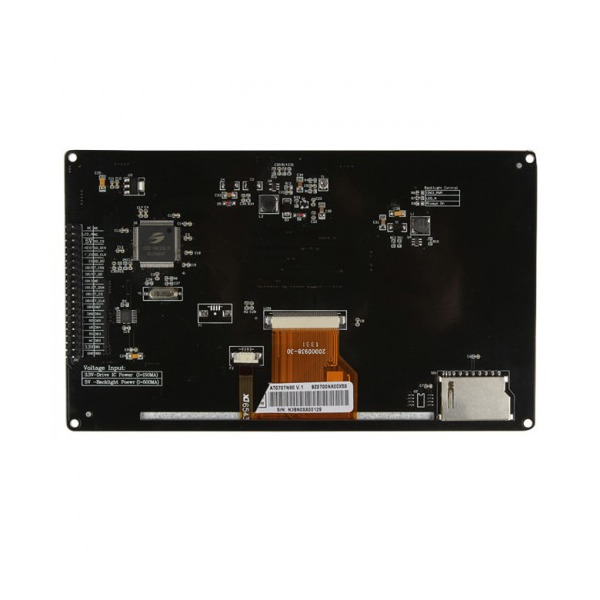 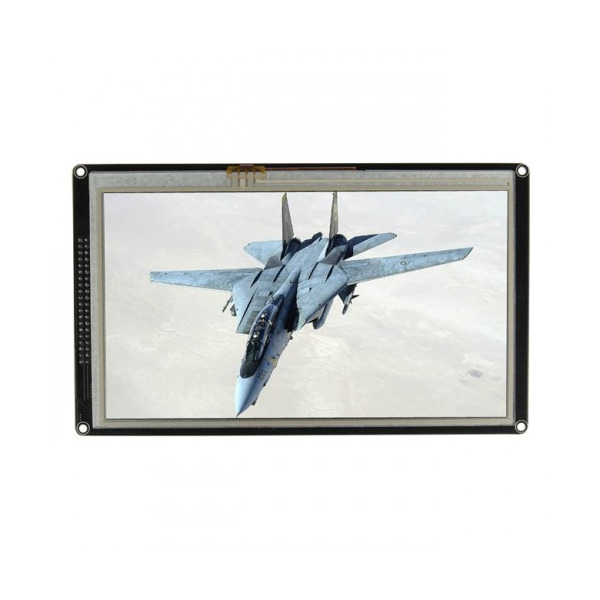 This shiled is just for 7 inch TFT LCD.If you need the LCD Extend shield for 3.2'' or 5'', you may foudn a similar shield which is also provided from our store. 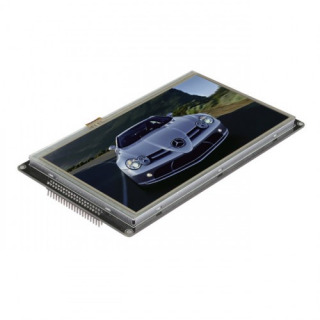 The 7 Inch TFT LCD is 100% compatible for the Arduino Due, MEGA2560(R3) and Raspberry Pi..